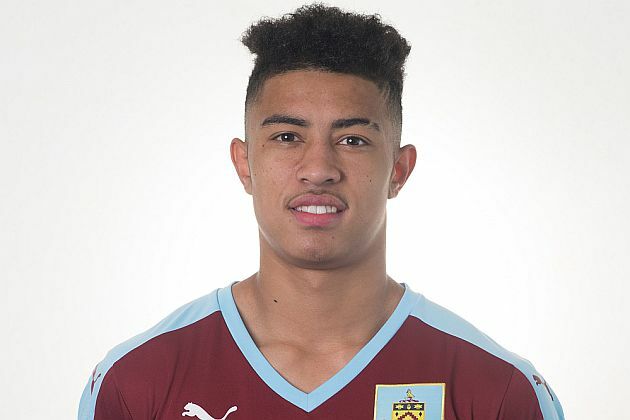 Josh Ginnelly joined Lincoln City last July on a season long loan and just last week Burnley confirmed he would be there until the end of the season. However, things have changed; Ginnelly has today been recalled and immediately joined Tranmere Rovers for the remainder of the season, rejoining former Claret Micky Mellon who was his manager at Shrewsbury prior to him signing for Burnley. Ginnelly made 19 appearances in total for Lincoln having made his first appearance in a 2-2 draw at Wycombe on the opening day of the season in which he scored Lincoln’s second goal. It was one of three goals he scored during his time at Sincil Bank, the last of them coming in a 3-0 win against Stevenage on Boxing Day. It was his second loan at Lincoln following on from the second half of last season. In the last year of the three year deal he signed when he moved to Burnley from Shrewsbury, he’s previously been out on loan at Altrincham and Walsall.